At this time of year, it’s everywhere, lots of advice on how to set and keep New Year’s resolutions. Resolutions are being set, promises are made, but I'm not doing that, I've decided that this year I'm going to step out of my comfort zone and dreaming bigger than I've ever dared to. 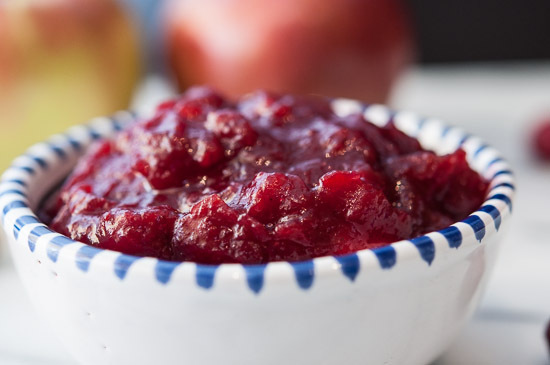 This is a cranberry sauce that packs a chunky, orangey fruity punch. I first made it for thanksgiving to accompany our turkey, however we've since been using it on chicken, duck, pork and even fish. You're only a few ingredients away from a delicious homemade cranberry sauce. How'd you like them apples? I've always want to say that on here and now I can. 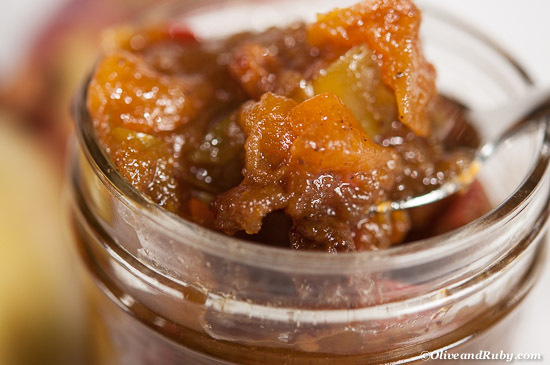 I took an old family recipe for mango chutney and turned into an apple chutney dish, because… I could. The result - a spicy, slightly peppery apple-y mouthful of goodness that I'm definitely going to make again. 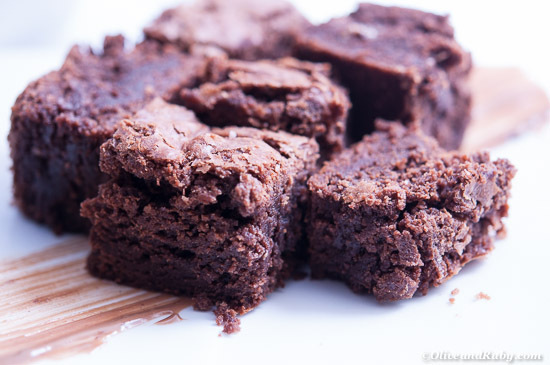 Well the holidays are over but the baking's not done. Instead of focusing on sweets, I've gone back to basics and making more muffins and breads to keep us going through the winter. 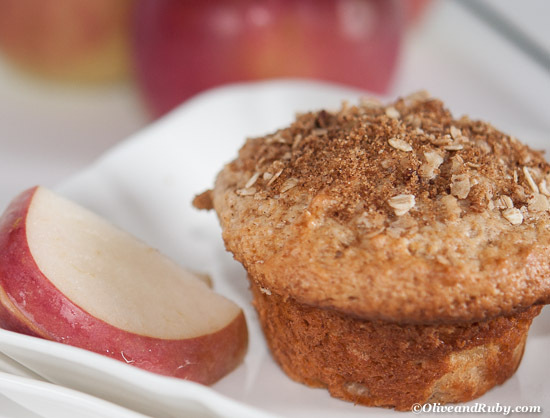 This week's offering is a apple sour cream muffin that packs a nice apple-y punch. This is a delicious egg bread that is so soft and chewy, it reminds me a of a bread that Grandma Ruby used to make all the time. She used lots and lots of butter to keep her bread moist and chewy. 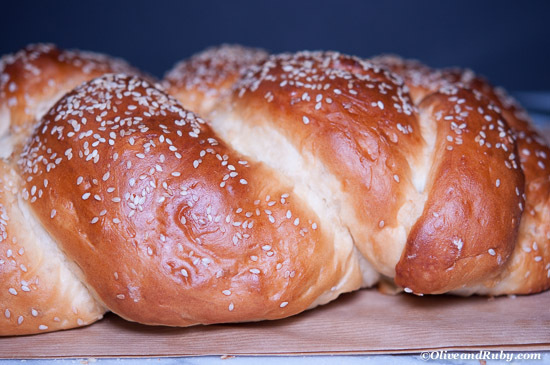 While I'm still working on perfecting her recipe I keep making lots of challah bread instead. My nephew asked me to make these for him during a recent sleepover at our house. I made him Peanut Butter Nutella pancakes and while he was out playing in the snow, I whipped up a batch of these for his snack when he came back inside - yep! Best Auntie of the Year award goes to me.